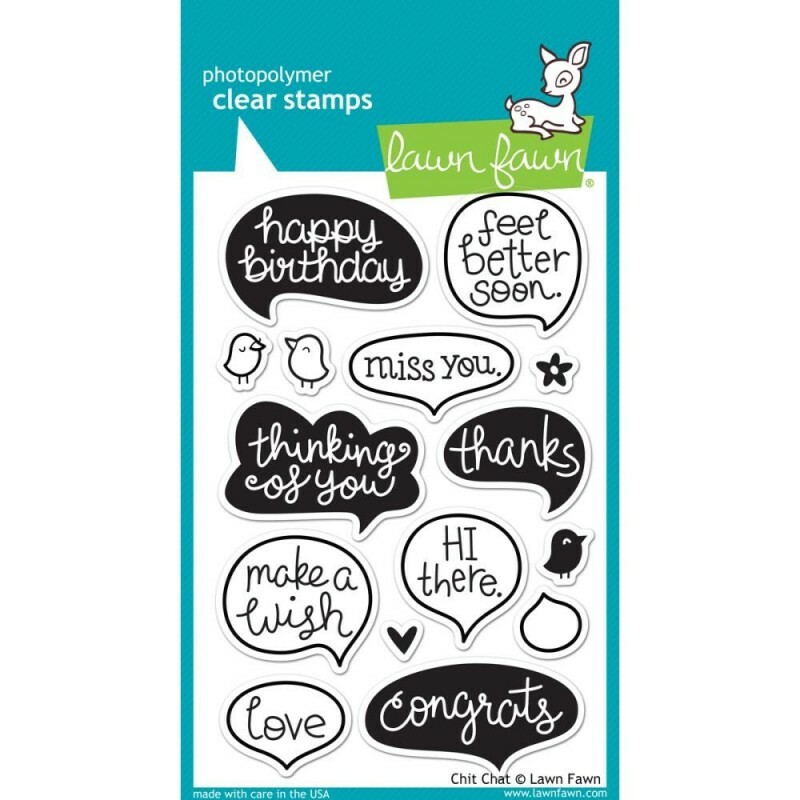 Lawn Fawn Clear Stamps 4"X6" - Chit Chat - Ink About It on the go! These 15 clear stamps will give you plenty to chat about! There are nine speech bubble sentiments to choose from, so you'll have the perfect words for any occasion. 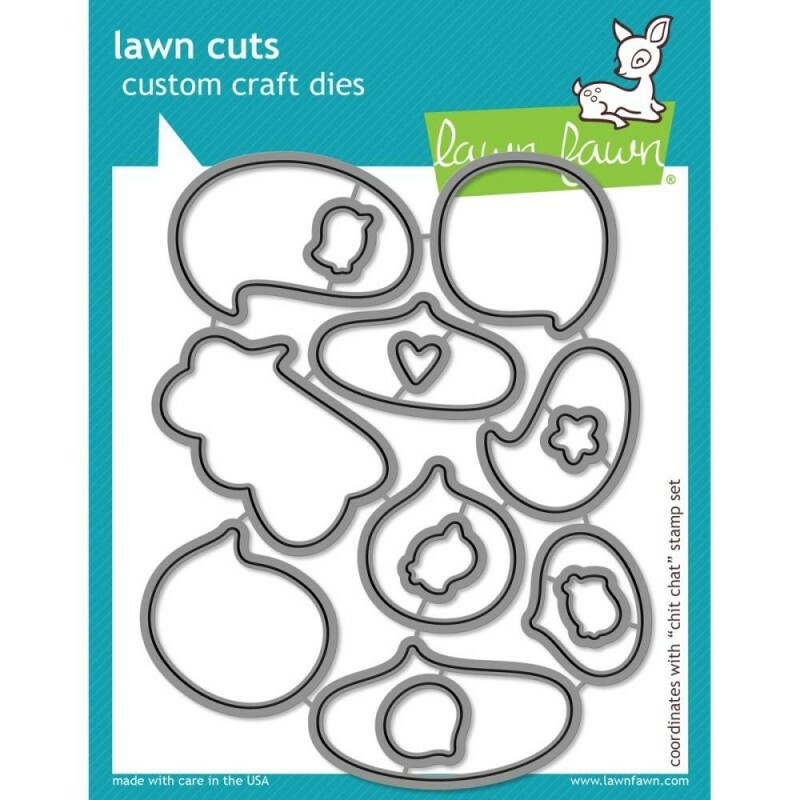 This set includes cute birds to do the “chatting” for you, but it also works nicely with Lawn Fawn critters!